store is meat, but we have a wide assortment of domestic and international cheeses, oils and pastas. We also offer fresh breads, coffees, dried herbs and spices. We are open Tuesday to Sunday to serve you better. Tradition of Excellence Our reputation is built on our commitment to quality and value. Our success is built on customer satisfaction. This is our tradition. This is our promise. 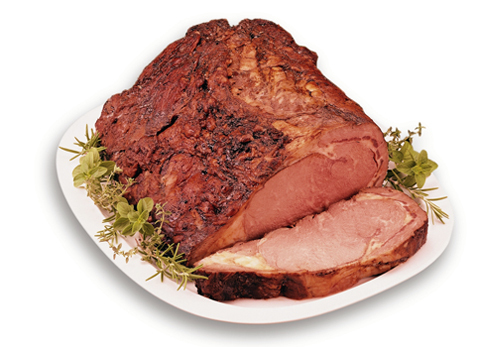 Since the 1960's, the Taddeo and Corrente families have been in the meat business in Toronto. As in any successful and long established family business, there comes a time when one generation serves as the turning point. The generation that takes the best of its legacy and continues the tradition to suit the needs of today. 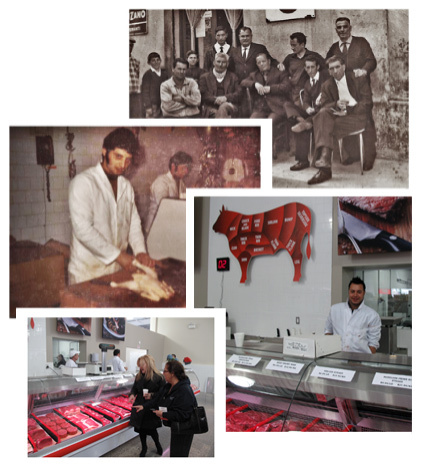 Today, under the leadership of Robert Taddeo and Ralph Corrente (Robert's brother-in-law – who worked at a butcher shop in New York in the 1970's), the family tradition continues at Massimo's Fine Meats. Their sons, Elio Taddeo and John Corrente, have joined them to continue the legacy. The 4th generation. The Overall Result . . . A Butcher Shop with so much more.